Being an entrepreneur can mean having to be your own boss, administrator, chief executive officer, accountant, customer service representative PLUS MORE! Phew! Lots of tasks that can drive you nuts! Don’t worry, there’s a solution for you. 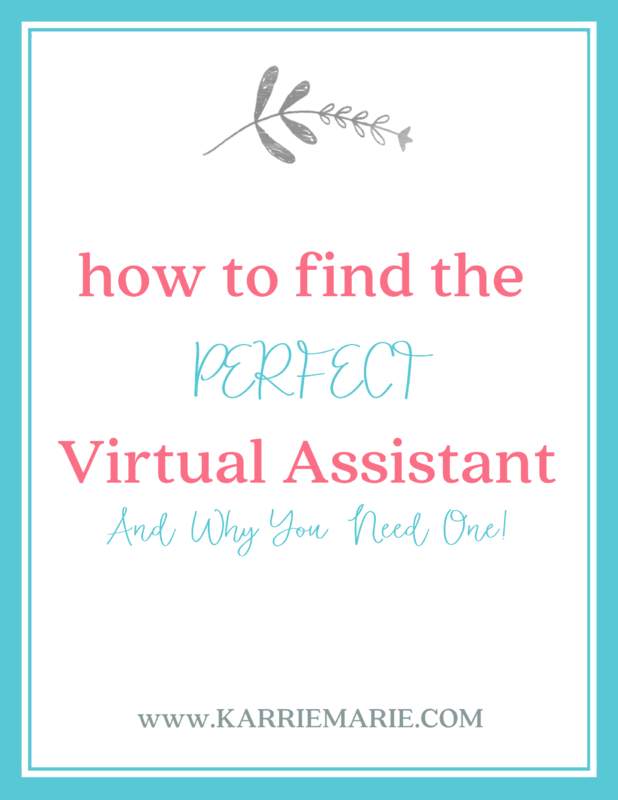 Hire a Virtual Assistant (VA) like myself or like our featured entrepreneur, Karrie. Let’s meet Karrie. Depends on the situation. If I am in unknown territory, then I am an introvert. Otherwise I try to be extroverted. My voice is loud so even if I am trying to be introverted, my voice doesn’t make me seem so. I am a Virtual Assistant and Social Media Manager. I started a blog about 8 months ago. I learned everything from scratch. How to create a website using WordPress and then how to promote the blog post I had written across the various social media platforms. It was in the virtual world and joining FB groups that the term VA was being thrown around a bit, so I investigated what it meant. 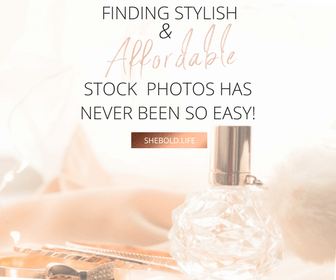 I found that my newly acquired knowledge from blogging coupled with my marketing administrative experience that I had from working in the corporate world had cross over and I could market myself to help others. Also from being a SAHM (stay at home mom) I wanted to do something from home to be with my kids and make money on the side. I joined UpWork and found a few low paying jobs through there. I accidentally then fell into freelance work and loved it. 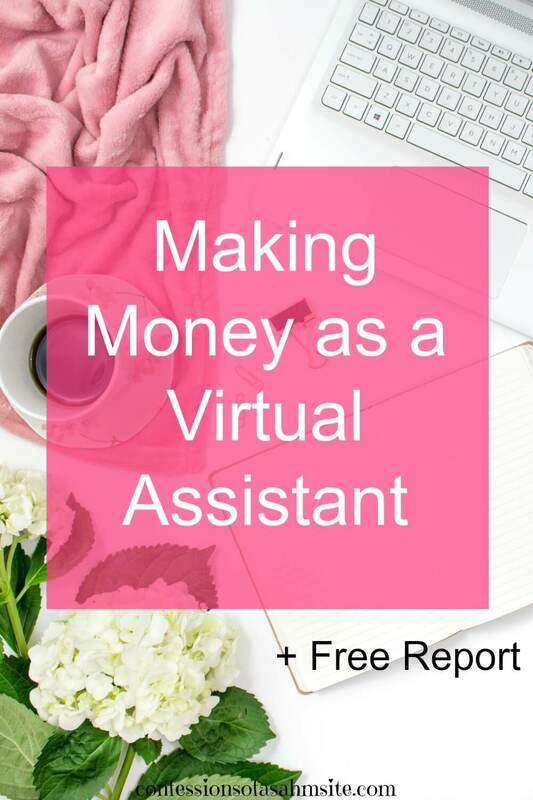 Once I started investigating VA FB groups and websites, I found some very good resources to help me market myself and my business. No start up costs. Upwork was free to register. 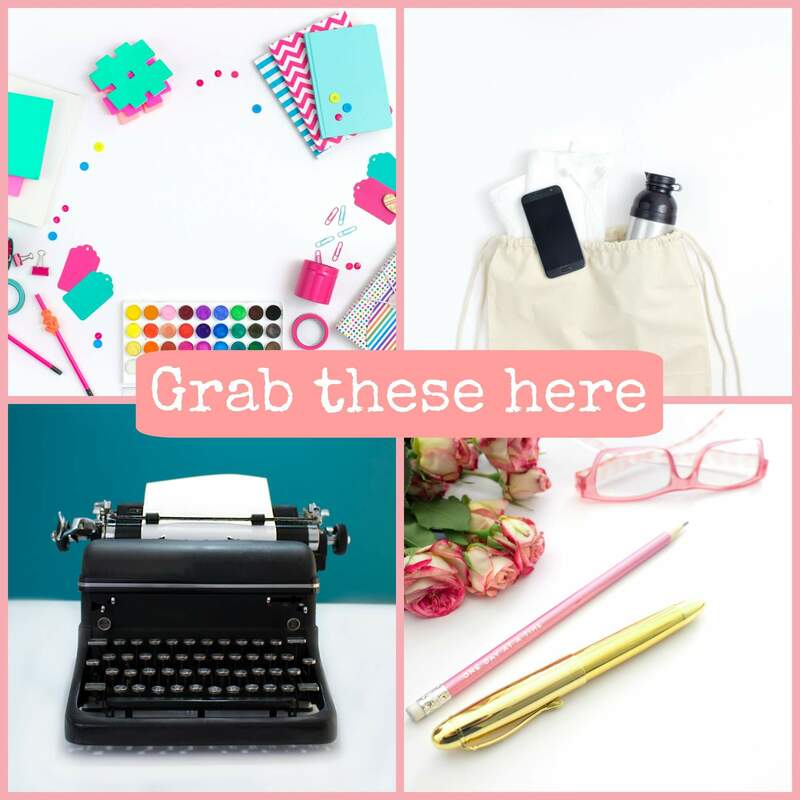 The first $1 spent was for Canva for Work which is essential for me and is $12.95/month. This is besides already having a computer with internet access and marketable administrative skills and new skills that I gained through reading a lot and trial and error. There are so many free tools, it is possible to start a VA business with little money. 9 months I have been in business starting with Upwork and I made a profit right away. Not major bumps or setbacks, but a self imposed feeling of being overwhelmed. When I joined the mentorship program I am in now, there are a lot of courses available to learn new skills. Then setting up the actual business, FB page, web page, forms, and processes takes time. I sometimes get overwhelmed with all that there is to do, but I remind myself Rome wasn’t built in a day, nor will my business. Did you self-teach or took courses ? I started out self-taught, then was helped by the lady who helped brand my website. She would answer WordPress questions when I would get stuck. Now that I know I am not really a blogger, and enjoy the Virtual Assistant work, I joined an excellent VA course/mentorship program. I have also taken many social media courses depending on what I wanted to learn or concentrate on. Market research and help from the VA groups I am in. It’s a lot of work, but there’s a lot of satisfaction of starting and growing your own business. It is possible to be a SAHM and make money from home too. I set boundaries for both. 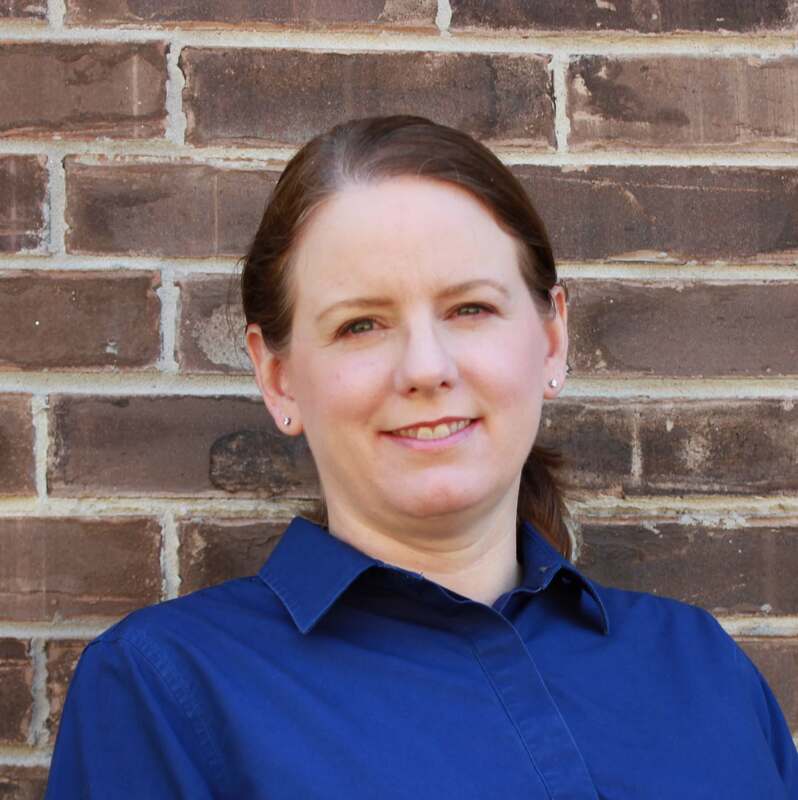 If you want to learn more about how to find the right VA for your business, grab this free guide Karrie has provided for you once you subscribe to her website. There you go! You have two potential VA’s that could help you out. This was an awesome post. I have always read about virtual assistants and how to become one, but never someones experience as one. Great information! !